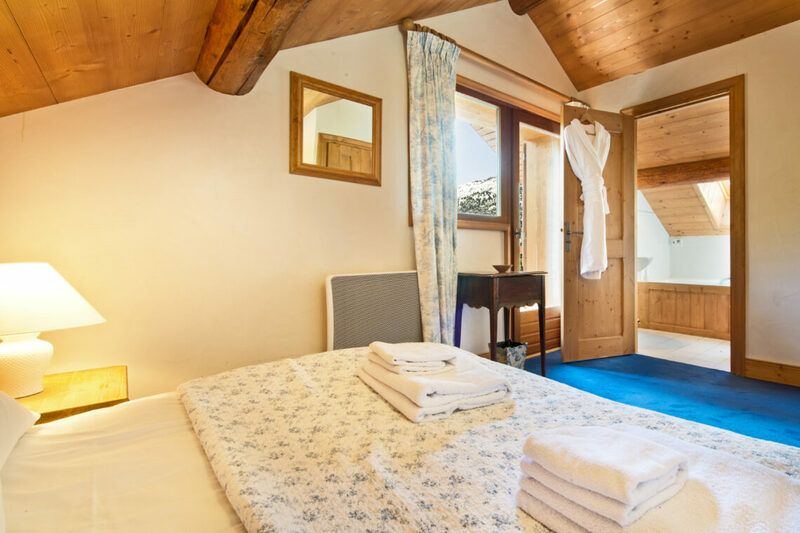 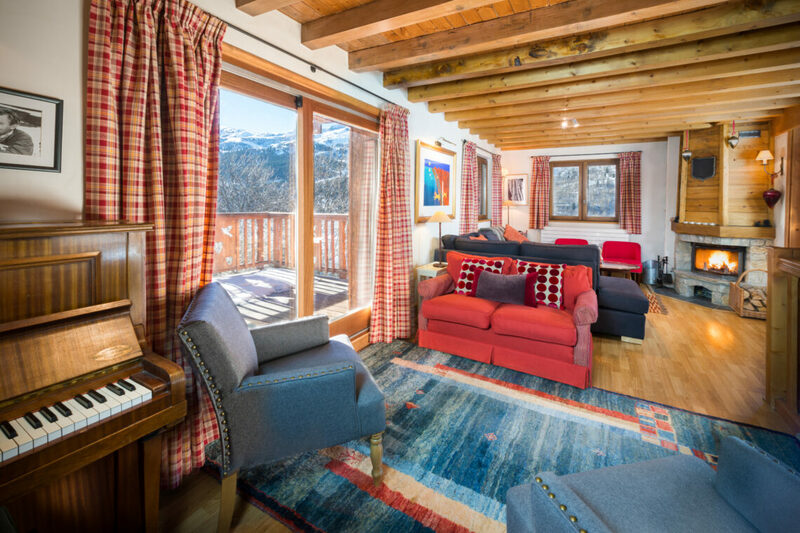 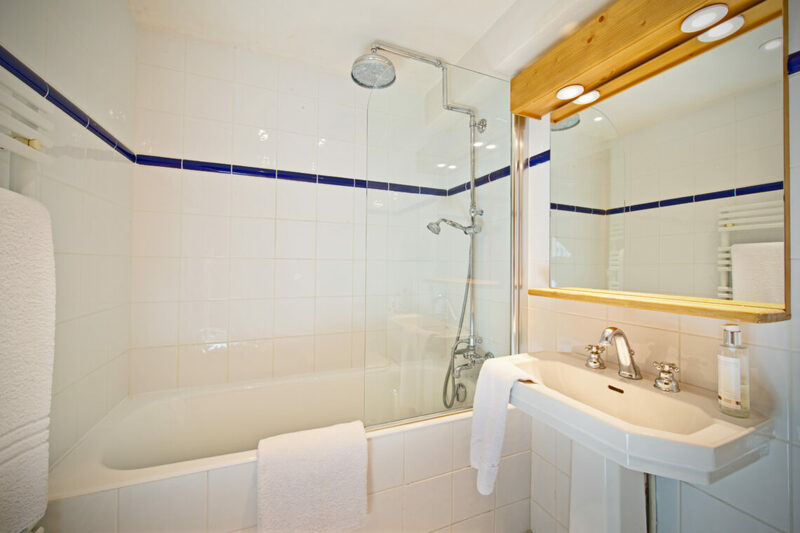 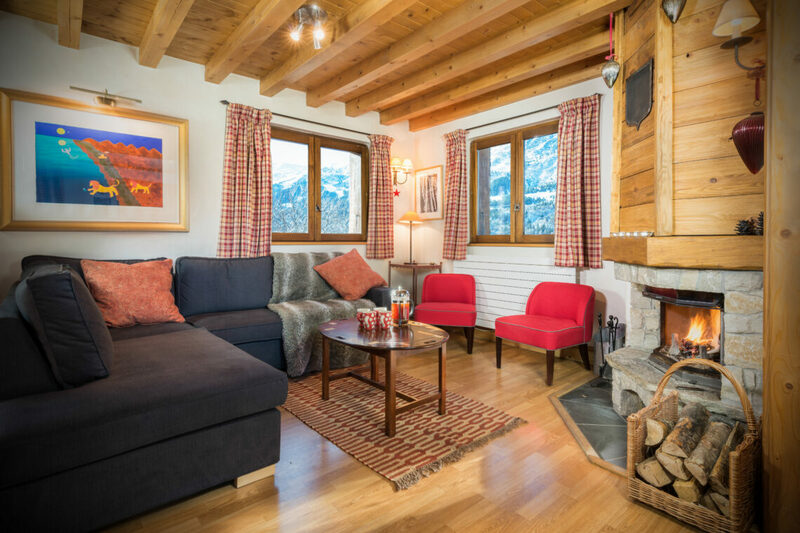 A traditional Savoyard three-floored chalet, La Tourterelle is a favourite with families, offering home from home comfort. 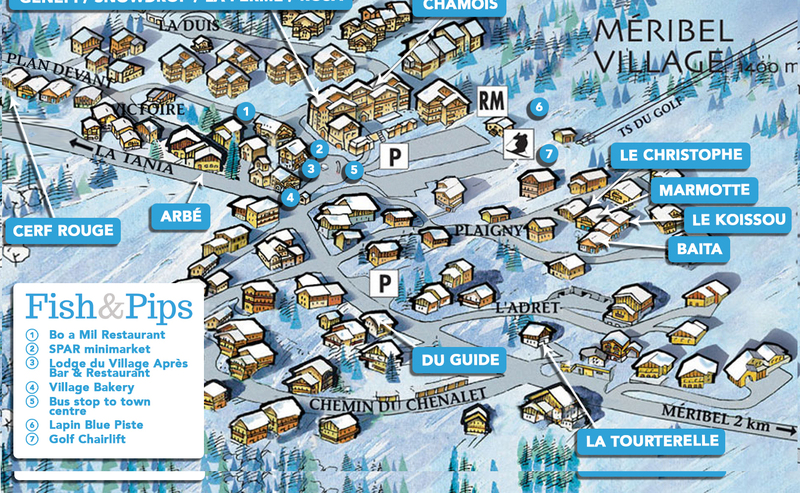 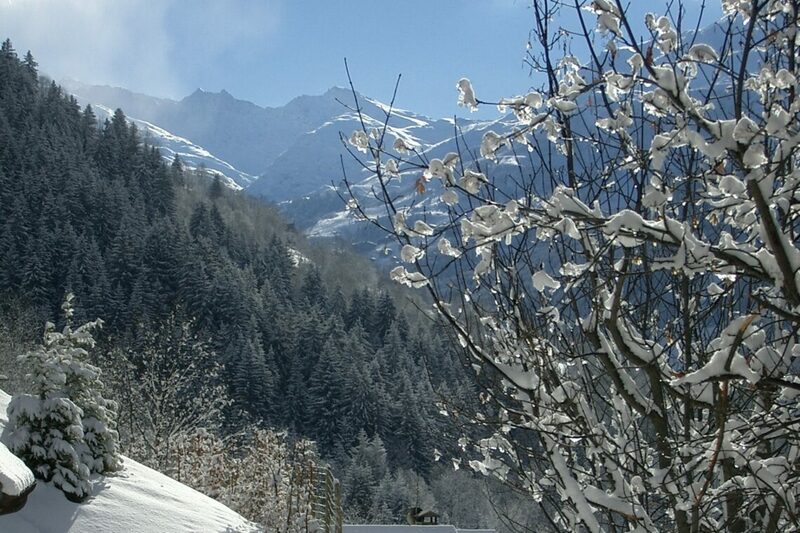 It’s both close to the lifts, and a short walk into the centre of Méribel Village. 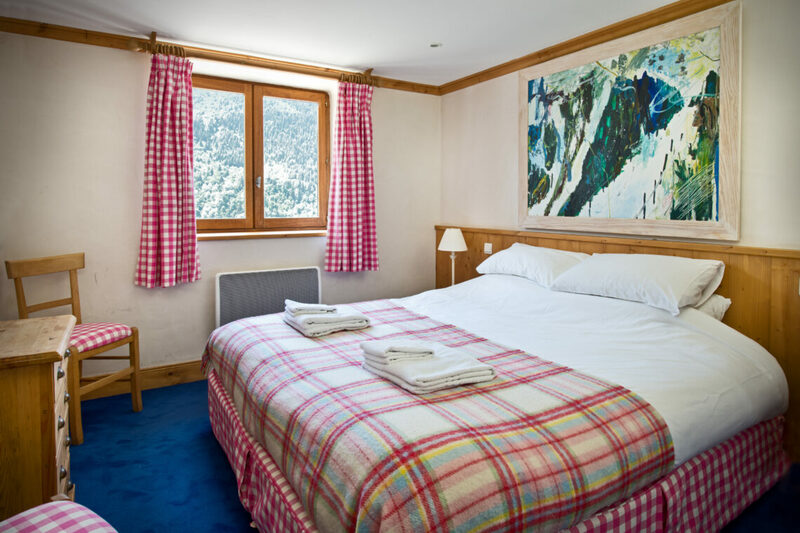 Looking across the Méribel Valley to Mont Vallon, with a south facing terrace and sauna, La Tourterelle is spacious and welcoming. 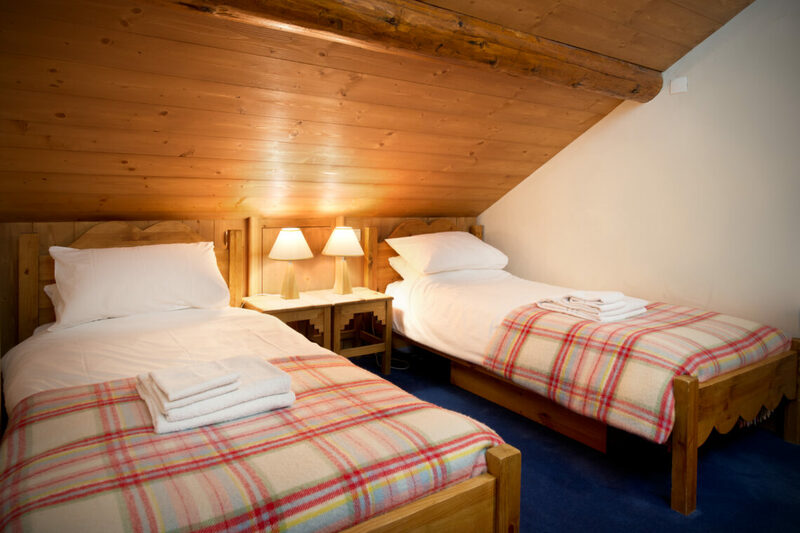 Bedrooms are on the top floor (double with en suite and two twins with a shared bathroom) and the lower floor (a twin with en suite, a twin with shared bathroom, and a sofa bed in the games room), and the living area, with under floor heating is on the ground floor.